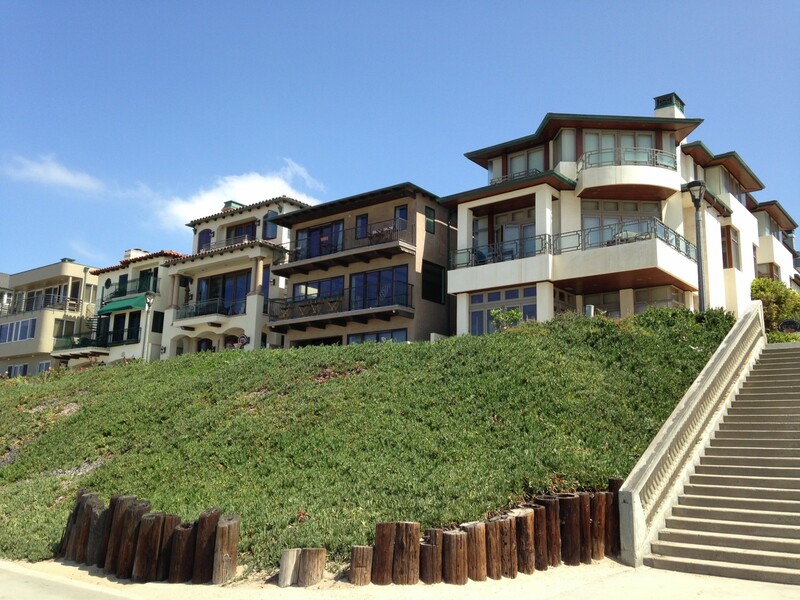 A few months back the beachfront property at 1000 The Strand in Manhattan Beach hit the market for a jaw dropping $28,900,000. 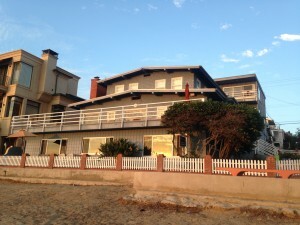 Even in Manhattan Beach, with values seemingly going up by the minute, this was a very aggressive price. The location is spectacular as the home sits on a corner lot with 50 feet of beach frontage and 100 feet of walkstreet frontage (two of the most desirable and valuable features possible) with spectacular ocean, beach and pier views and located in the heart of the downtown area. 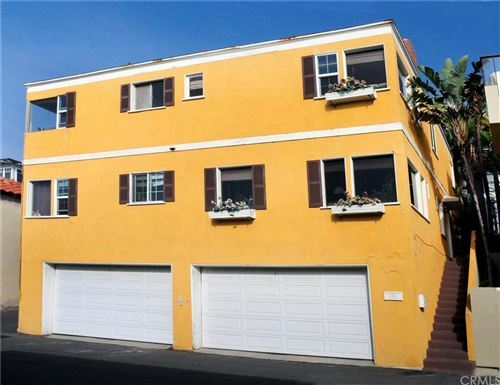 Currently showing as a 4 unit building, the value is in the land and location. 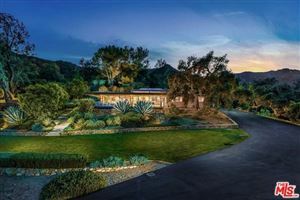 Despite being in a showcase location…..$28,900,000 is a very tall order for lot value. We're sorry, but we couldn't find MLS # SB15119479 in our database. This property may be a new listing or possibly taken off the market. Please check back again. 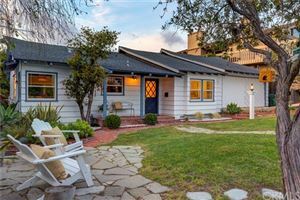 Just when we thought Strand prices had reached stratospheric levels, a wave of new listings has shown that they’re set to go well higher. Prices that two years ago would have been unthinkable now appear to be the norm. 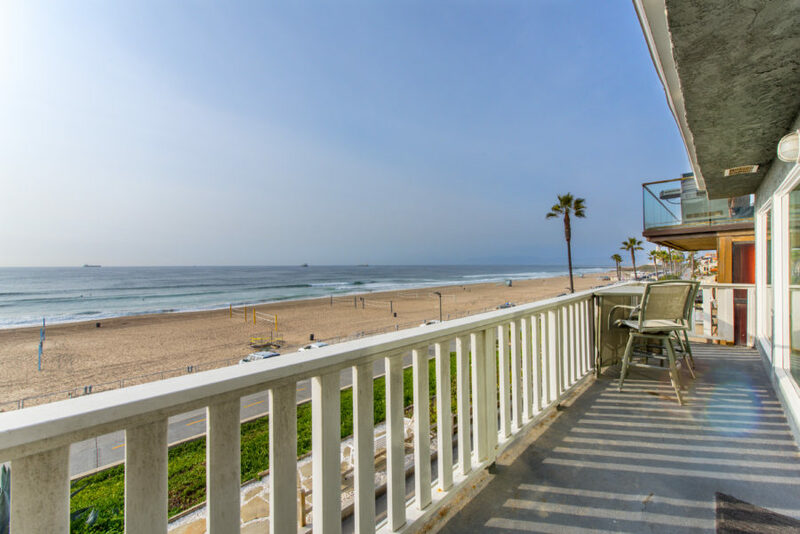 Currently there are 4 oceanfront properties on the market in Manhattan Beach and the lowest priced home is listed at $16,000,000, located at 3120 The Strand with the highest price being $28,900,000 at 1000 The Strand. 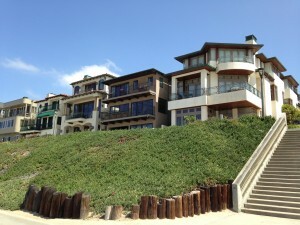 View details on the current oceanfront homes for sale on The Strand in Manhattan Beach. The current average list price for these oceanfront homes is over $20,000,000 with an average price per foot of over $5,000. To put this in perspective the previous high water mark was $15,750,000 for 1904 The Strand which sold back in November 2014. 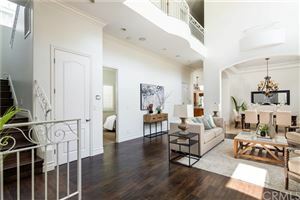 There have only been 2 other on market sales over $12.0M.